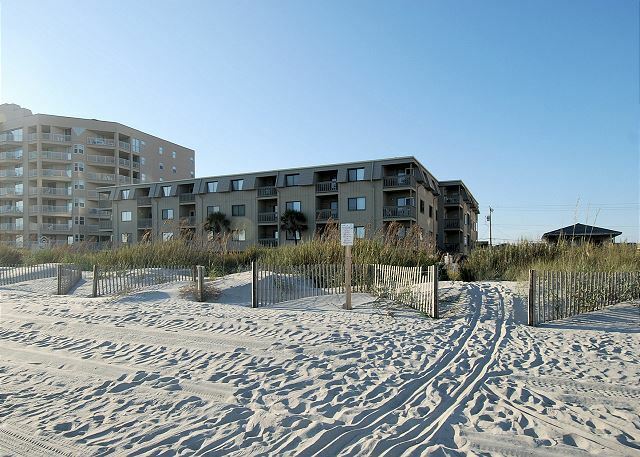 Come enjoy the sandy beaches of North Myrtle Beach! 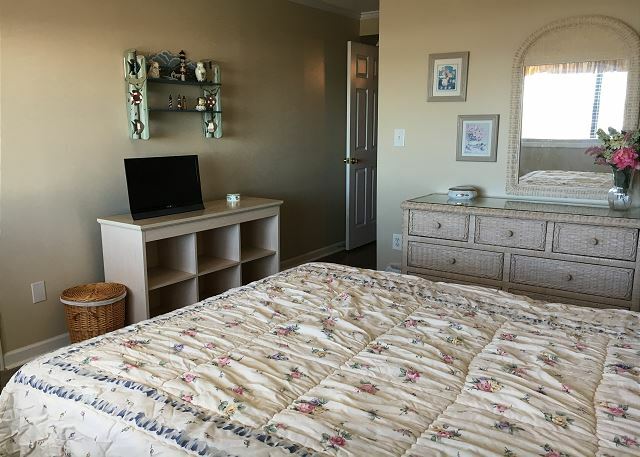 This two bedroom, 900 sq ft condo is newly updated with stylish decor, beautiful laminate flooring, a small oceanfront balcony, and located in the desirable Cherry Grove section of North Myrtle Beach. 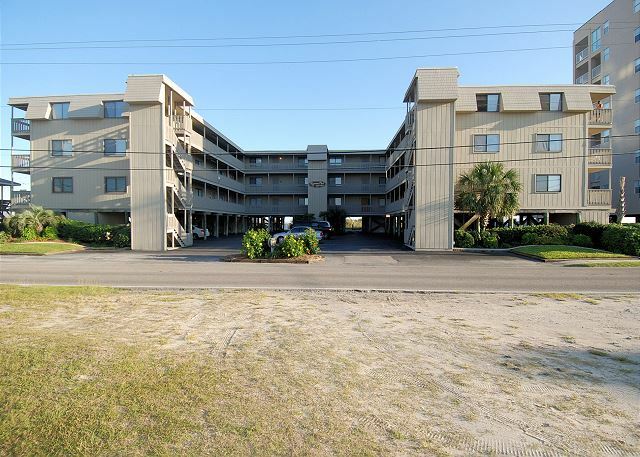 This North Myrtle Beach condo also has free WIFI, cable TV, and has a large oceanfront community pool. We love pets and are happy to accommodate your furry friends. Dogs must be on a flea protection plan. One dog under 75 pounds or 2 dogs under 30 pounds are allowed. 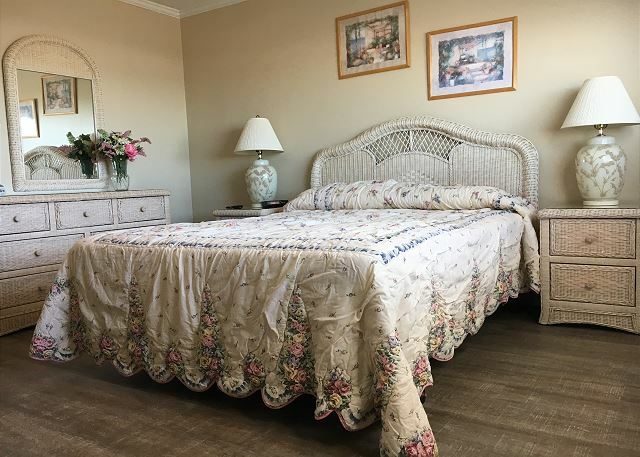 The master bedroom features a Queen size bed, small flat screen TV, and private restroom. 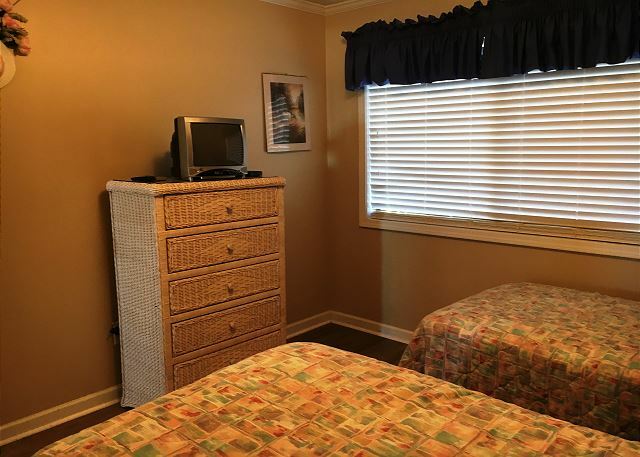 The guest room features 2 twin size beds and for extra sleeping arrangements the living room has a sleeper sofa. 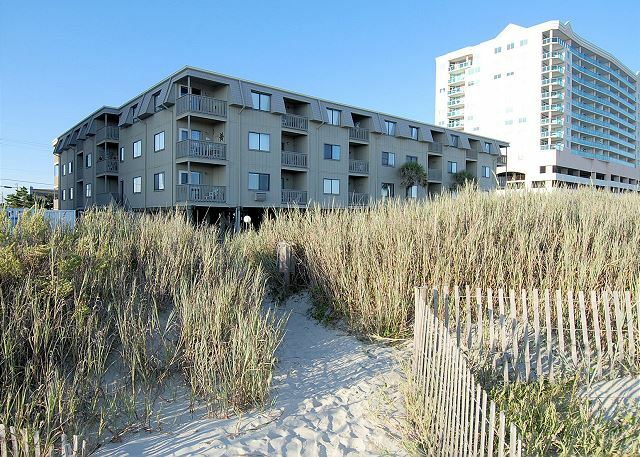 Summer Place A6 is located on the 1st floor of a raised beach building, so you will have one set of stairs to reach the property. 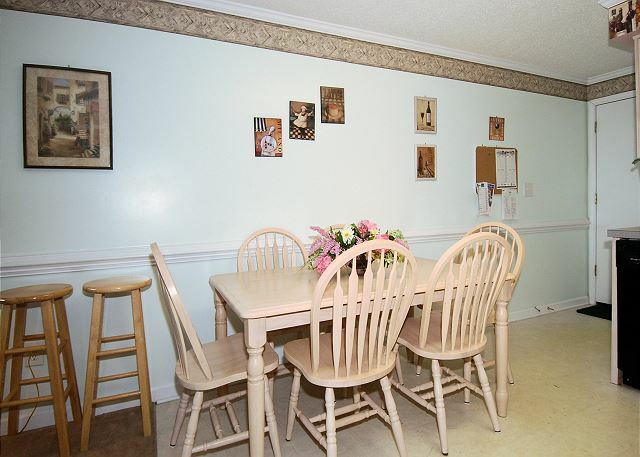 Dining Room with seating for four. 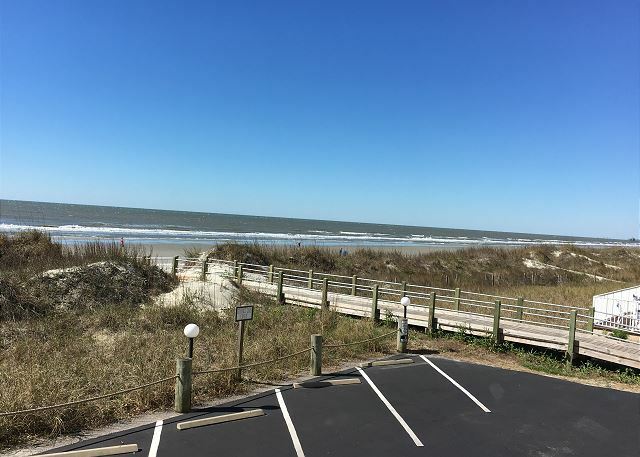 Summer Place is located in the northern end of North Myrtle Beach and is minutes away from the Heritage Shores Nature Preserve, the Point in Cherry Grove (where the ocean meets the Channels of Cherry Grove), and Cherry Grove Fishing Pier. 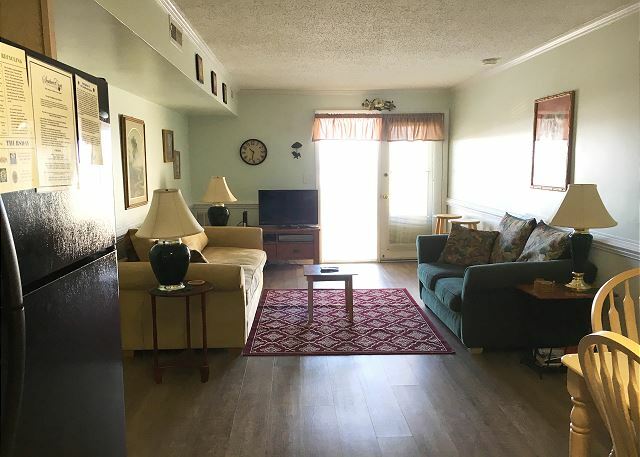 You are driving distance from a variety of entertainment venues (House of Blues, Alabama theater, Alligator Adventure, Pirates Voyage), Barefoot Landing, Tanger Outlets, and numerous restaurants. 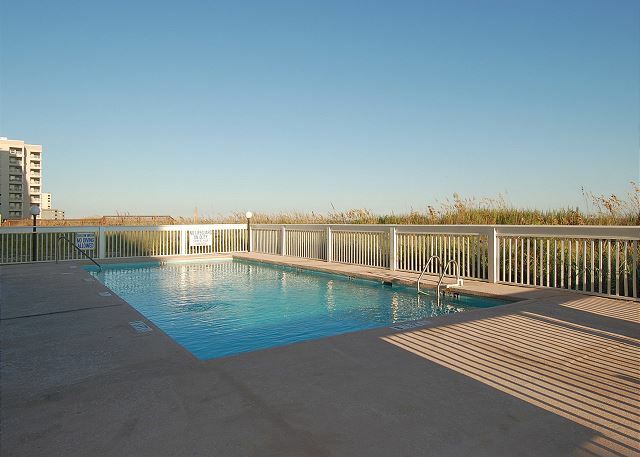 So, grab your beach chairs, your pet, and reserve your spot today at Summer Place today! This property is non smoking and does not allow motorcycles or trailers. 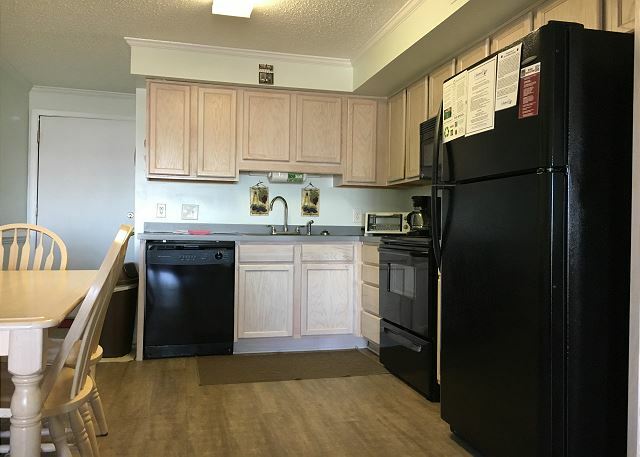 The property has newer cabinets and appliances. The floor has newer covering. However the furniture was well worn and offered no support. Sinking almost to the floor when sitting on the sofa and love seat was not pleasant. The master bedroom mattress is lumpy and provided little rest, as we both experienced sore backs after a nights sleep. It is for this reason I will not use the property next year. It was fair. The cable and internet went out for almost 2 days and in and out the rest of the week. 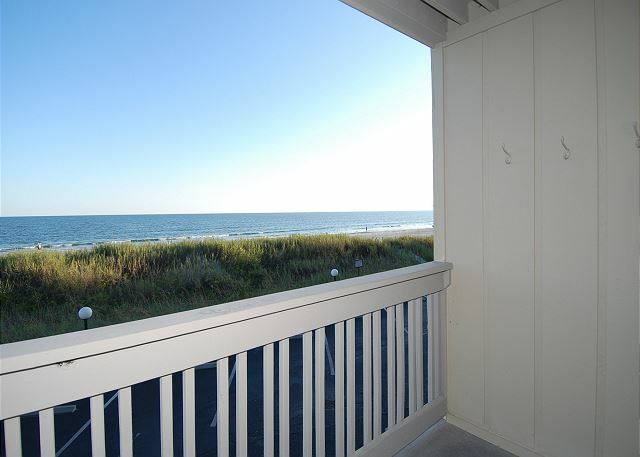 A Summer Place is a perfect location! Beachfront. 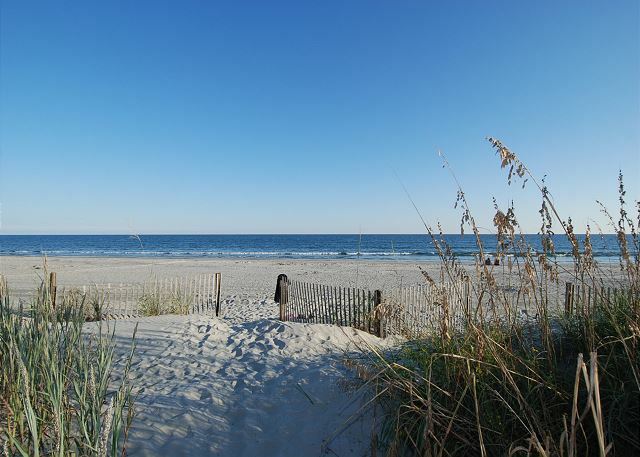 Minutes from all the great restaurants in cherry grove and Little River. 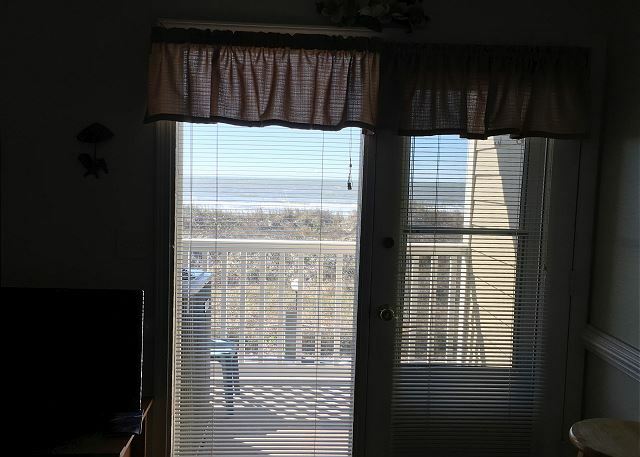 We brought our dog who loved sitting on the balcony taking in all the ocean front scents and sounds! Would definitely rent again. Very happy with overall accommodations. Perfect location and great for the small dogs we brought with us. Would rent this again . Basically my family enjoyed our stay with your rental. I would like to state the things that could be improved. The one spare room did not have a clock or mirror and the tv was very very small. The spare bathroom smelled like urine upon arrival and did not improve at all the whole time we were there even when we cleaned it. The shower was very bad as well. The balcony was what I was really looking forward to and ours was so small and was sharing an air conditioning unit that took up the little space the balcony had. I was extremely disappointed. The other condos did not have the units on the balcony. We appreciate your feedback Dawn and hope to have the opportunity to welcome you for another stay with us soon. 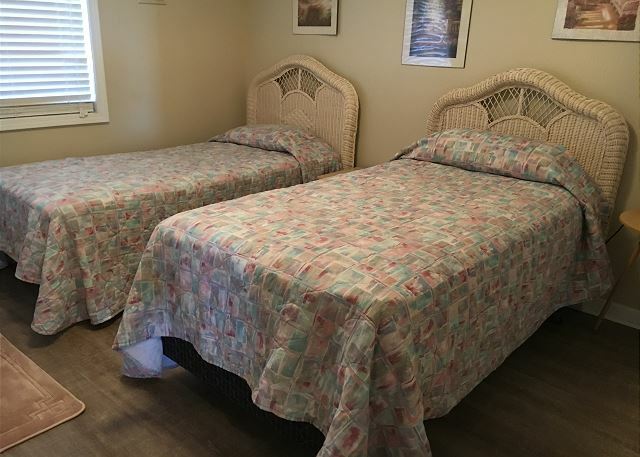 We had a very nice stay at Summer Place A6. The view from the small balcony was amazing. The place was clean and very nice. 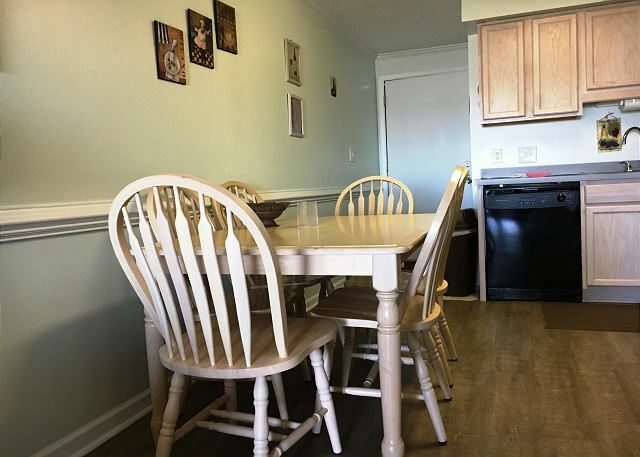 Very typical of a rental in this area with nothing extravagant, but it was exactly as promised. We had an issue with the light in the kitchen and they sent someone out the same day. Everyone we spoke with was very nice and kind. We had a great experience. Thank you for your kind words, Carl! We are delighted by your comments and are glad our attention to detail impressed you. We look forward to welcoming you for another stay with us soon! Our stay was nice. The location and view were amazing. 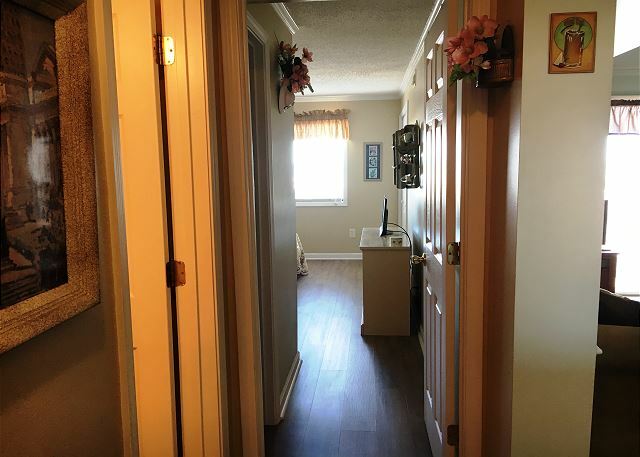 The floors in the entire unit were very dirty and we didnt have a mop so I hand mopped the entire place. Other than that everything was good. Great place at the beach! Thank you for staying with us. We hope to host you and your family again! Everything was great except getting the key from relator. The paperwork said checking at 3pm key was not available until almost 6pm. 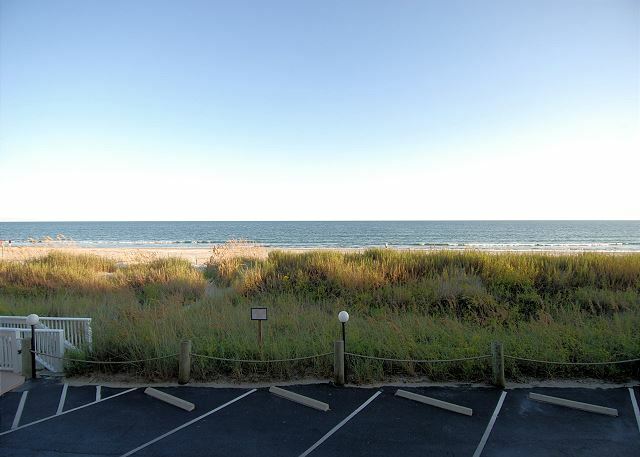 We love coming to the Beach and the location. This unit needs updating. 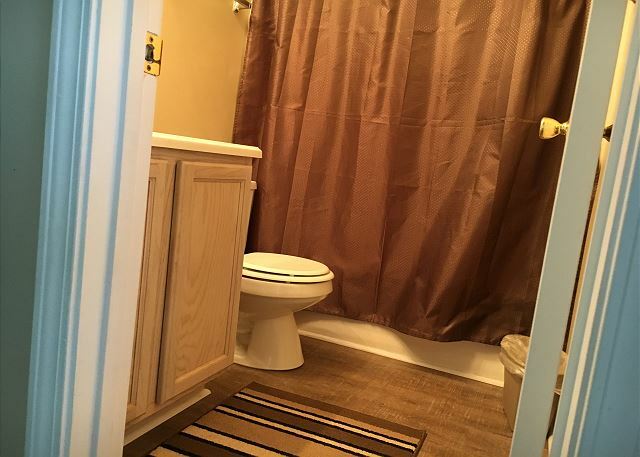 The new floor is a good improvement, but bathrooms are not in good shape. 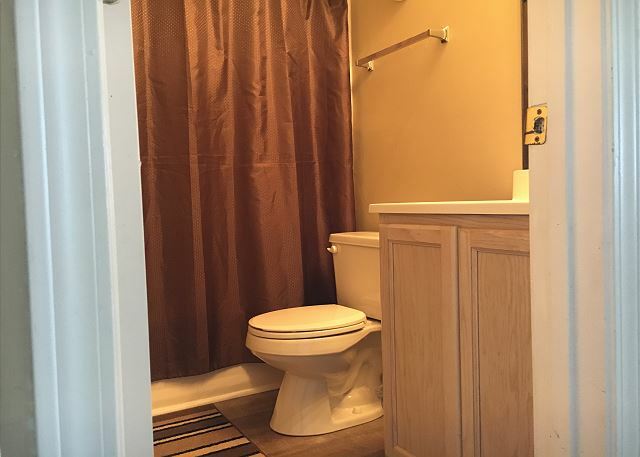 Floor is soft near the bath tubs and one of the sink faucets are rusted. 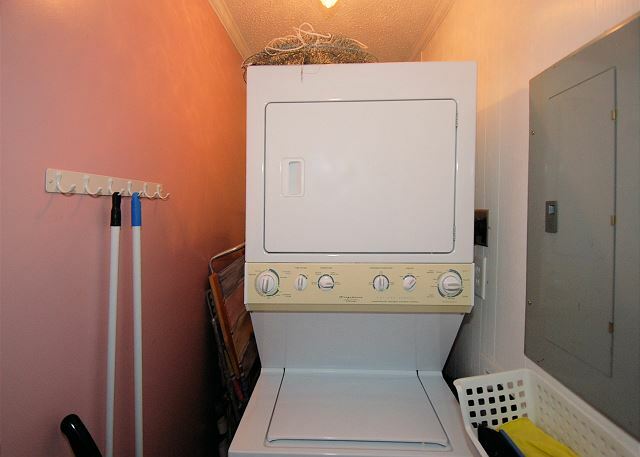 Also the unit has a very musty smell. The reason we would not recommend to a friend is the general condition. We would tell them the condition, so they would know the what to expect. 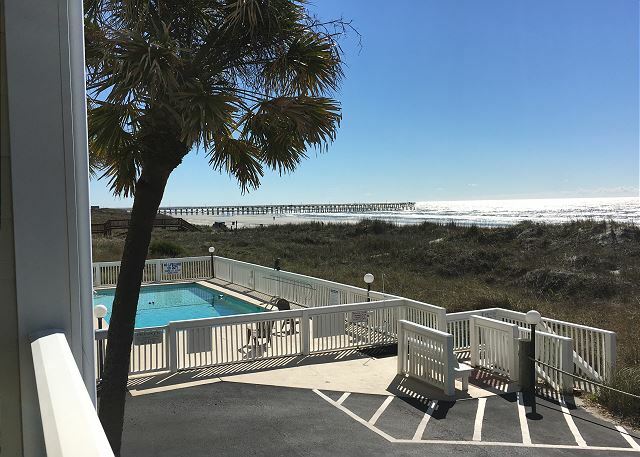 Thank you for staying with Southern Coast Vacations and Summer Place A6. We are looking into the soft spots in the bathroom and the rusted sink faucet is being addressed. Older buildings do tend to get a little musty with the high heat index but we also scheduled a carpet clean with freshner this week. 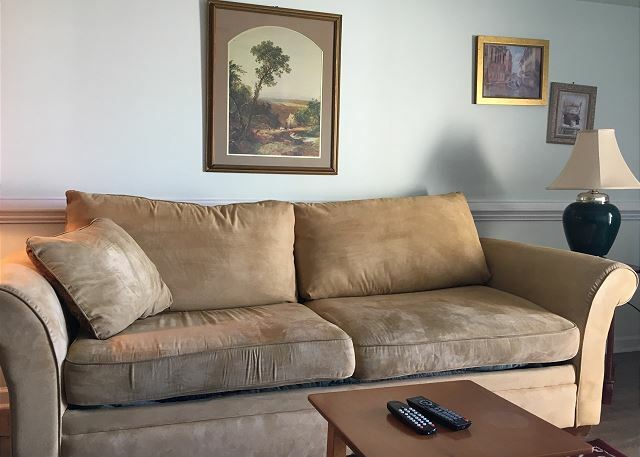 The property was easily located and clean, but it is an older property. Shortly, I found a roach in the bathroom, 2 other bugs in the sitting area. The linoleum was clean, but some places are thin, especially at trash can at table. There was no mattress cover in master bedroom. We did not use other bedroom. Appliances were very functional. Commodes were low and reminded me of children's. No elevator, so slightly difficult to maneuver luggage. Overall I would recommend this property if these items were checked and updated.